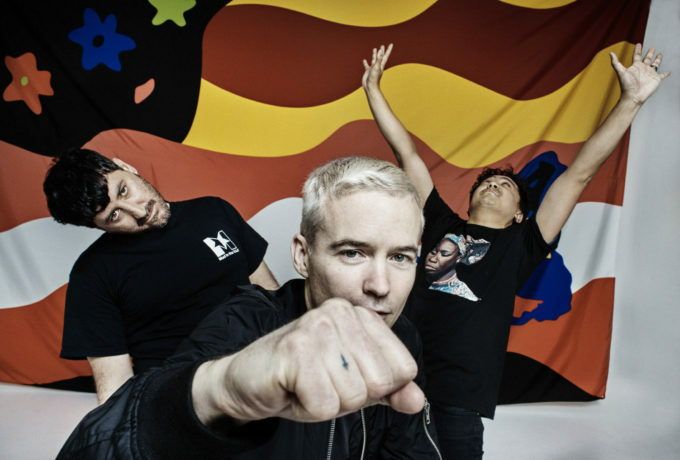 Reborn chart favourites The Avalanches have added a second show in Melbourne, to cope with demand for tickets. The band’s first show in the Victorian capital, on January 03 at the city’s town hall, fully sold out within minutes of going on sale this morning, prompting them to add a second (and final) date at the same venue the following day. Tickets for their one-off Sydney show at the Enmore Theatre on January 05, meanwhile, are selling extremely fast. Tickets for the new Melbourne show are on sale from 9am on Monday, September 26.